Teams of cartel gunmen executed two mayoral candidates in less than 24 hours in the Mexican state of Michoacan, making the current electoral cycle one of the bloodiest in history. In 10 months, Mexico saw more than 115 murders of political candidates. 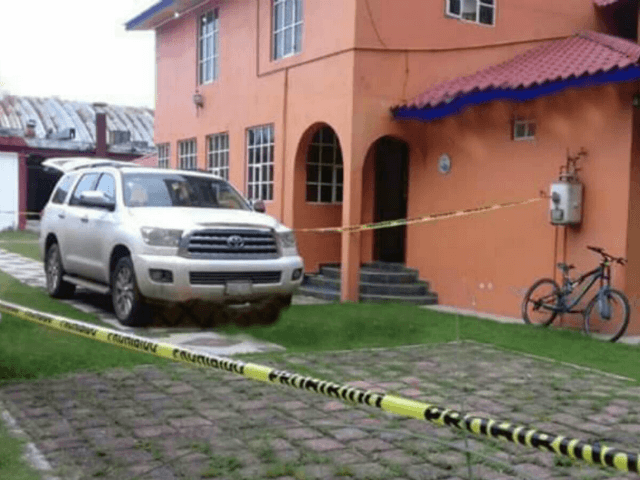 The most recent murder took place in Ocampo, Michoacan, when a team of three gunmen in tactical clothing barged into the home of Fernando Angeles Juarez and killed him. Officials have not revealed details about motive, however, in less than a week, Michoacan witnessed three political candidates’ executions. 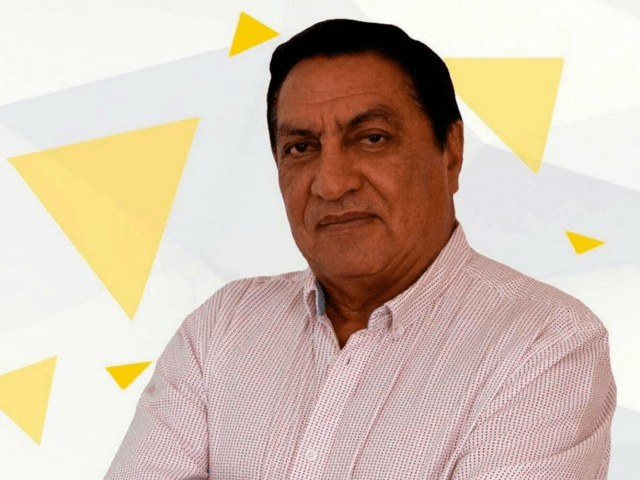 The murder of Angeles Juarez came a few hours after a team of gunmen shot and killed Omar Gomez Lucatero, an independent candidate for mayor of Aguililla during a campaign event. Law enforcement sources revealed to Breitbart Texas that the current mayor of Aguililla, Israel Mendoza Mendoza, is living in exile in Morelia after being the target of numerous threats. The city does not have a police chief or a working department. Soon after Gomez’s murder, his nephew streamed a video blaming the attack on gunmen working for another mayoral candidate named Osvaldo Maldonado. The nephew claimed that one day before the hit, gunmen approached Gomez and told him to drop out of the race or they would kill him. Maldonado issued a statement claiming he had nothing to do with the assassination. 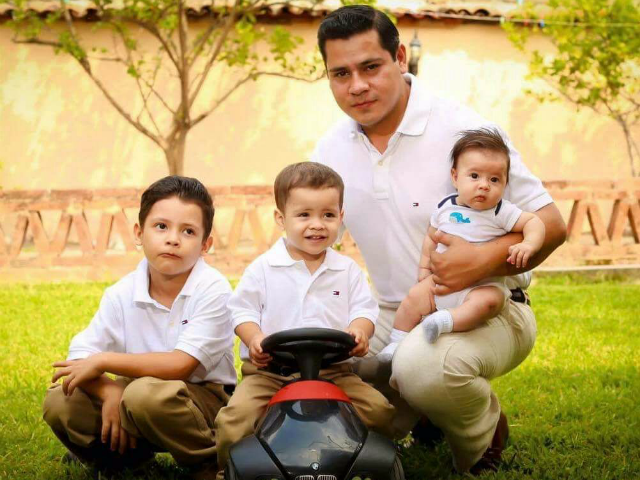 Last week, cartel gunmen shot and killed Alejandro Chavez Zavala, the mayor of Taretan, Michoacan, as he made his way to a political event for his re-election, Breitbart Texas reported.